We’d love to keep talking about Fargo, either season one or season two. 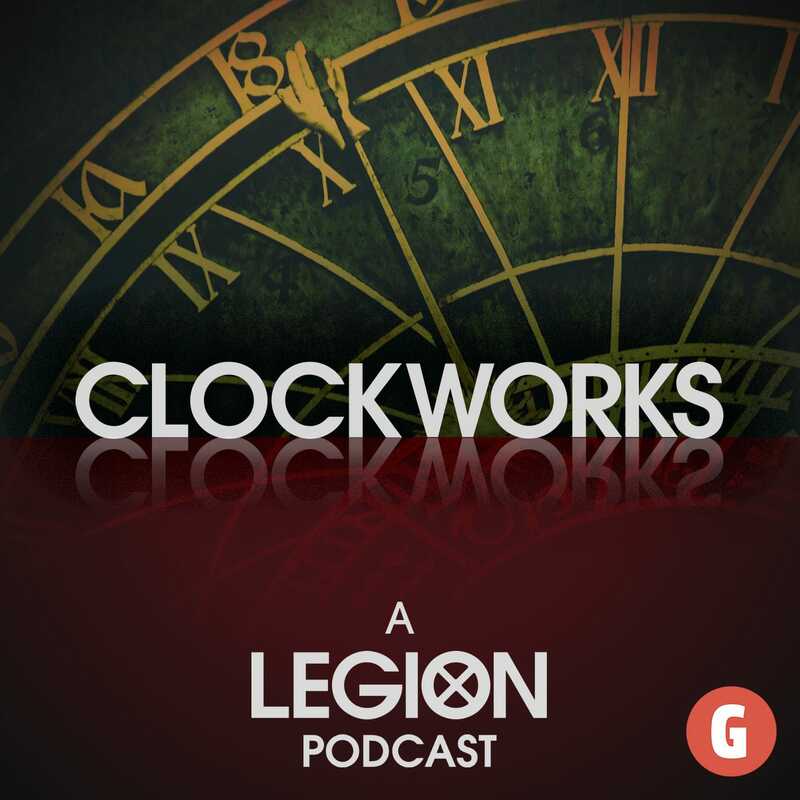 Talk to us on Twitter, or shoot us an email at clockworks cast at gmail.com if what you have to say will take more than 140 characters. You can also discuss this episode in our subreddit.